AROMAX provides several complementary ranges of natural aromatic raw materials and active ingredients, fragrances and food and beverage flavors. 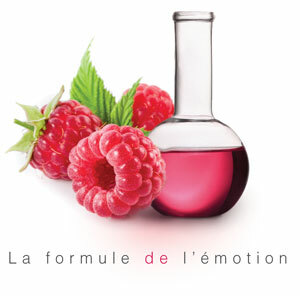 Both active ingredients – antioxidants, astringents, anti-radical ingredients, rich in phenols (flavonoids) and anthocyanins (beauty care cosmetics, make-up) – and aromatics, they add unique notes to fragrances and flavors, with their “very natural” woody, vanilla, whisky lactone, syringaldehyde, guaiacol and furfural scents. All AROMAX natural molecules are “natural Europe” meaning they are exclusively produced through fractioning or fermentation. We own a large number of hydrolates, plant oils and extracts, liquid or dry powder available from stock and we are tooled to develop and manufacture others upon request within only a few weeks.